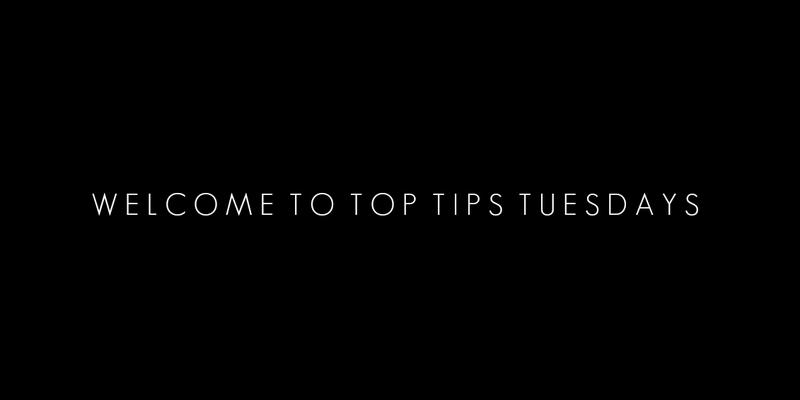 Welcome to the first week of Top Tips Tuesdays! 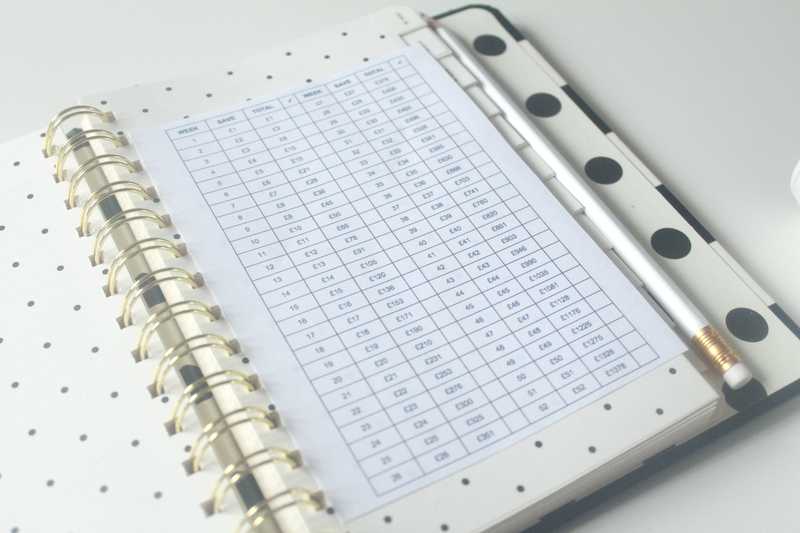 This is a linky that I have been wanting to set up for the best part of a year but with too many commitments I decided to wait until now! 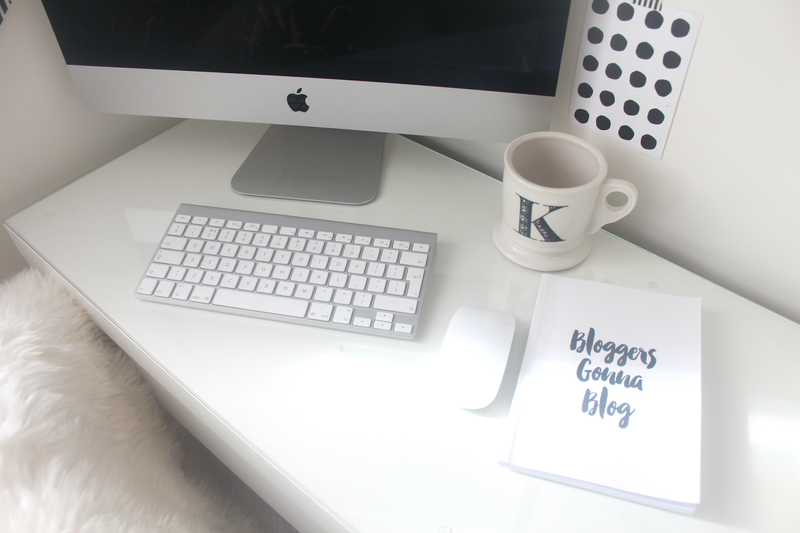 Top Tips Tuesdays is a place for bloggers to link up their top tips from the past week (can be a new post or old one)! The idea is to link up a "tips" style post so this could be a top ten, "how to", "7 ways" or a round up type of post, such as blogging, parenting or household tips, recipes, DIYS, crafts, or activities for kids anything goes as long as you are sharing some sort of tips! 1. Feel free to link up to two posts per week. These can be new or old posts and must be a tip style post otherwise I will delete them. The linky will remain open for the week I will be featuring a couple of my favourite posts each week. 2. Please add the "Top Tips Tuesday" badge to the bottom of your post or if you prefer to leave a link back instead that's fine. 3. If you would like a weekly reminder when the linky is live please follow me on Twitter and join this list. 4. Lets support each other, if you link up please comment on two posts of your choice each week. When commenting feel free to use the hashtag #TopTipsTuesdays to let people know how you found their post and also on Twitter when sharing your posts. 5. 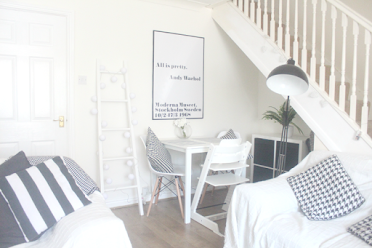 By linking up to Top Tips Tuesdays you are giving me permission to feature your post on Oh So Amelia. If you would prefer me not to for any particular reason please let me know. The following are a list of ideas and themes which I am looking to include in round up posts over the next few weeks. Don't see your topic but have a fabulous idea or post to share? Feel free to add it to my Facebook Page for all to see! If your blog topic isn't listed fear not, do leave any suggestions below in the comments and I shall add the list if relevant to my blog and readers. What fab idea! I do love myself a good linky and combine that with easy to read, useful blog posts and you've got a winner! Can't wait to link up again next week. Here's hoping your link party is a success! Thanks for hosting!